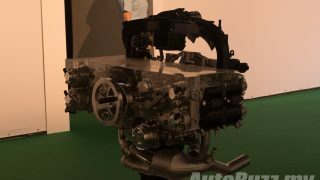 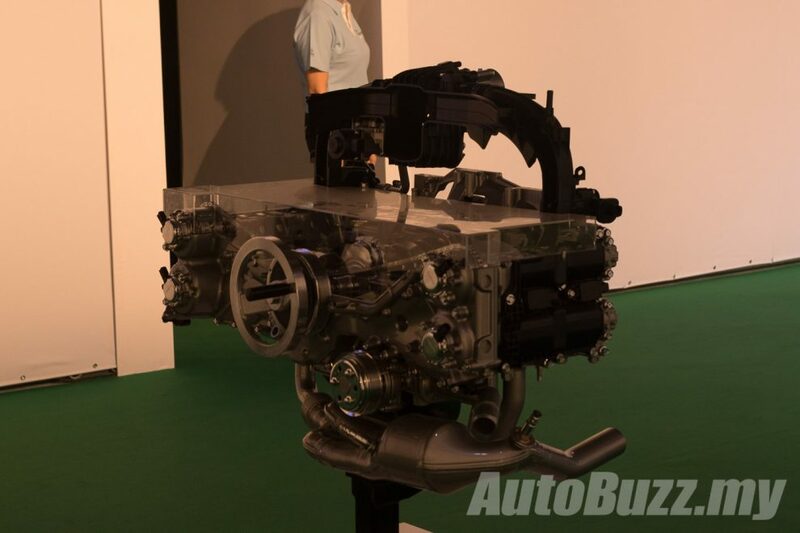 The 2.0-litre direct injection boxer engines with 156 hp and 196 Nm are mated to a 7-speed Lineartronic CVT with Active Torque Vectoring and an X-MODE function for optimised all-wheel drive functions. 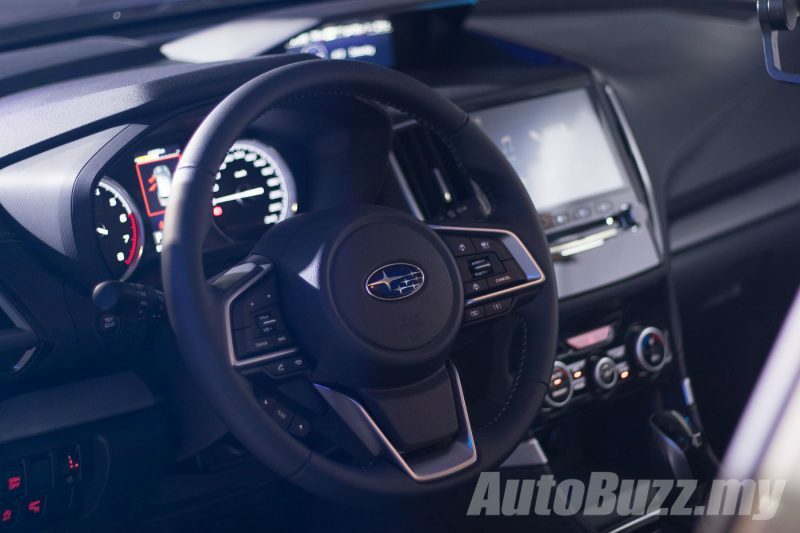 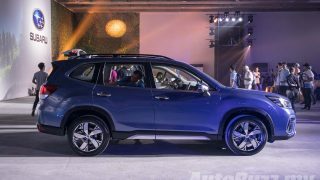 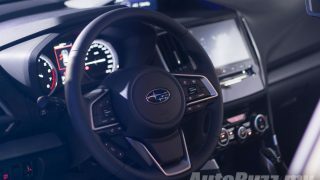 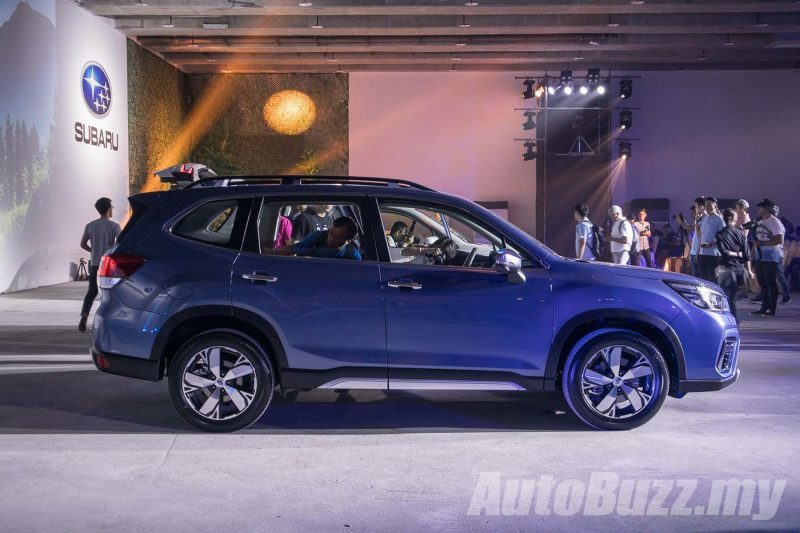 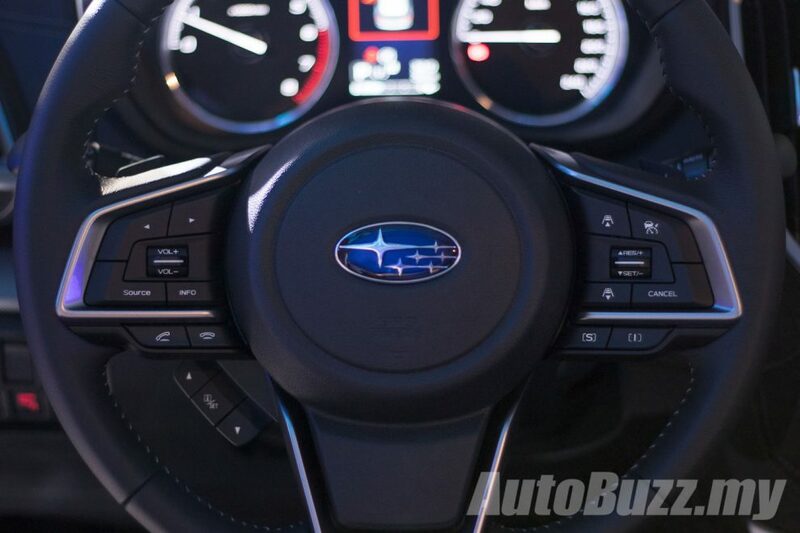 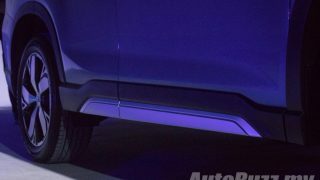 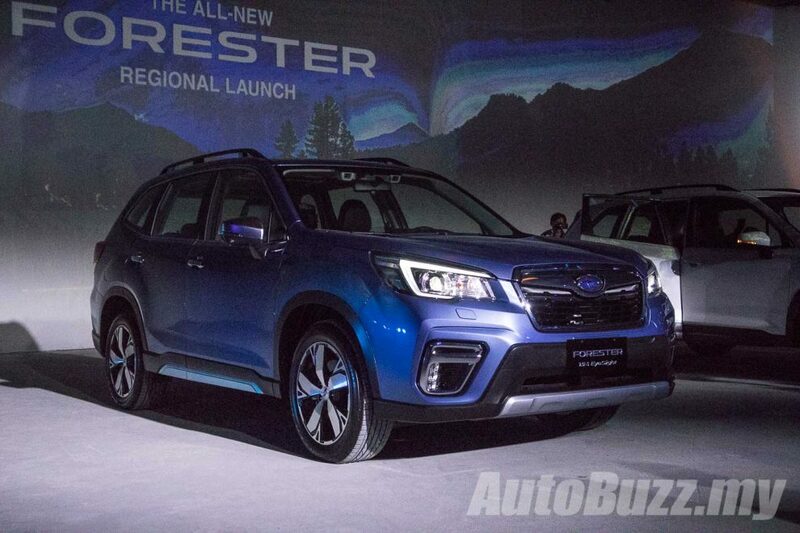 The all-new Subaru Forester is built on the new Subaru Global Platform with more responsive steering, 40% improved crash absorption, 50% less body roll with a quieter and more stable ride. 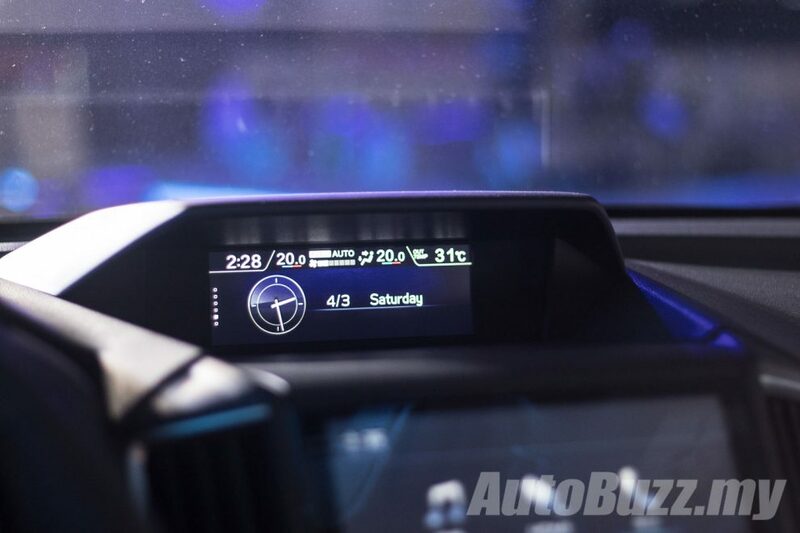 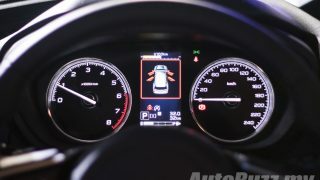 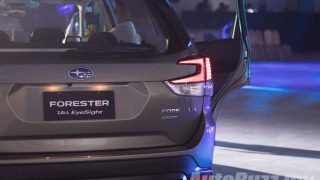 As for the EyeSight Driver Assist Technology, the “package” includes Pre-Collision Braking and Throttle Management, Lane Sway and Departure Warning and Adaptive Cruise Control with Lead Vehicle Start Alert. 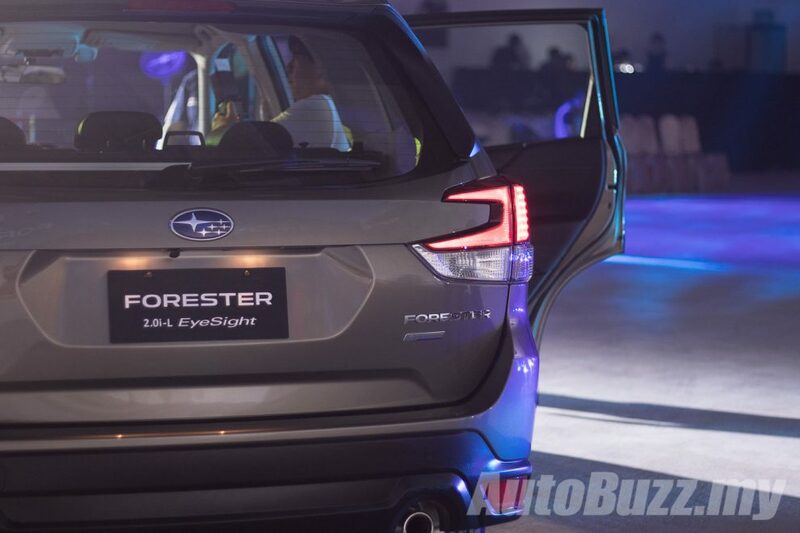 In the 2.0 i-L EyeSight and 2.0-iS EyeSight models, LED fog lamps and daytime running lights are standard, with headlamp washers, Auto LED headlamps with Auto Leveling Function and High Beam Assist, rear fog lamps and roof rails are standard across the board. 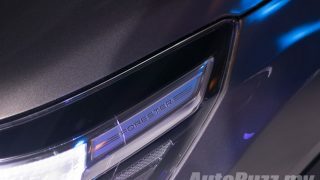 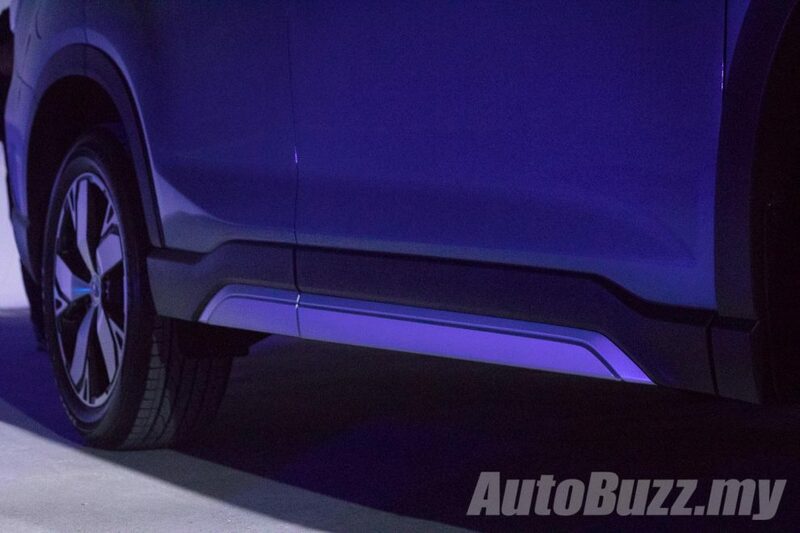 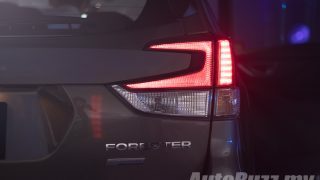 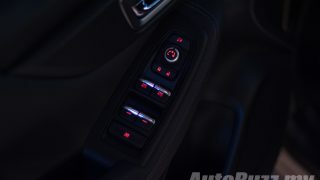 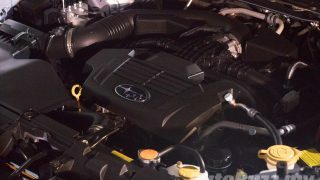 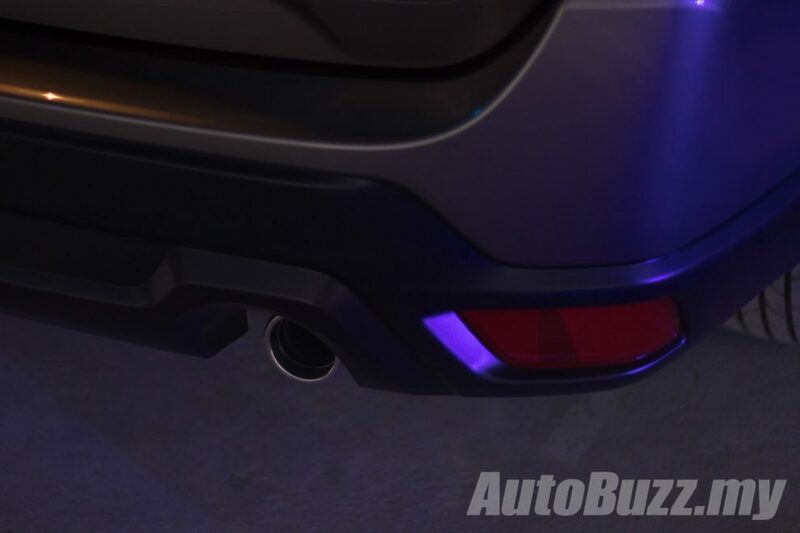 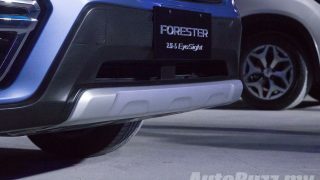 While it may not appear entirely different to the untrained eye, the devil is in the details with this all-new Forester. 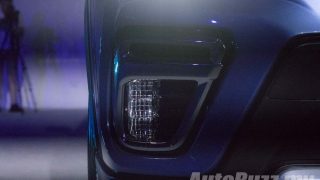 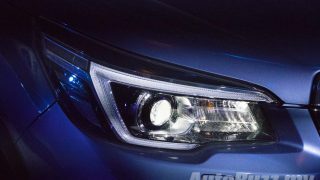 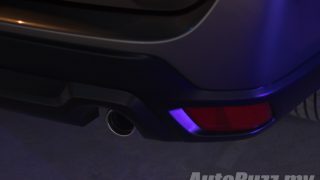 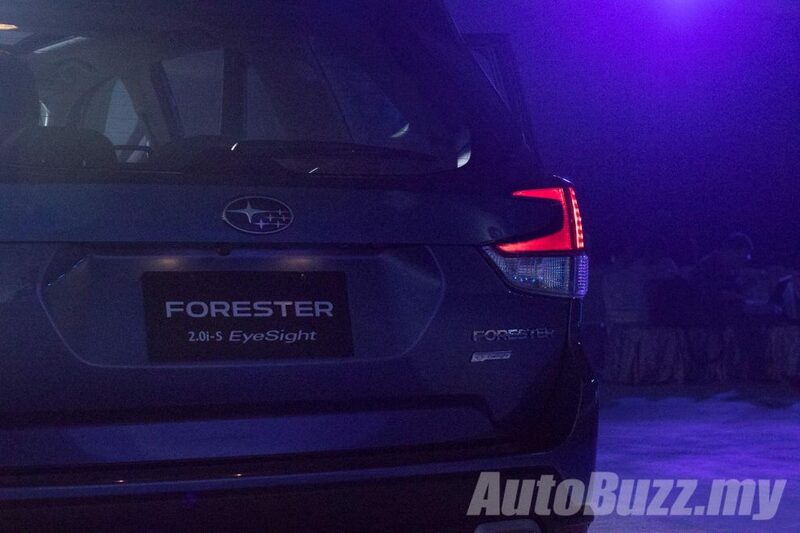 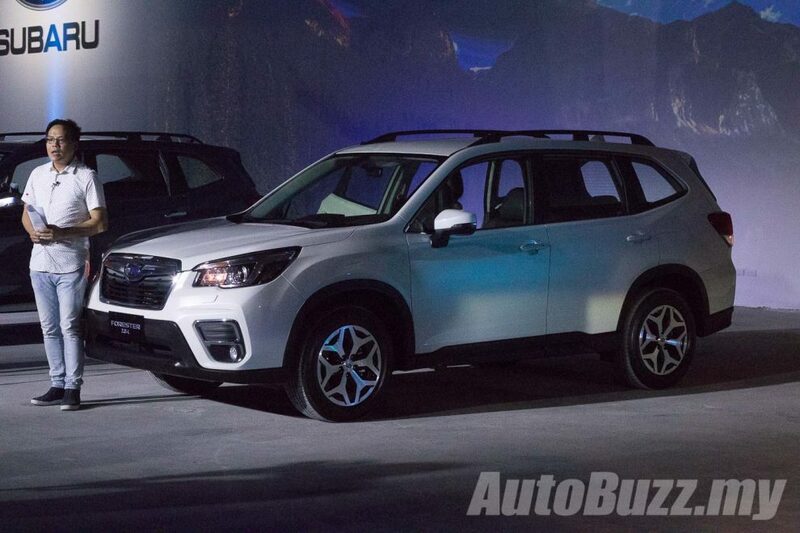 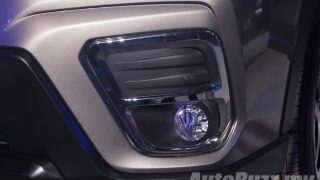 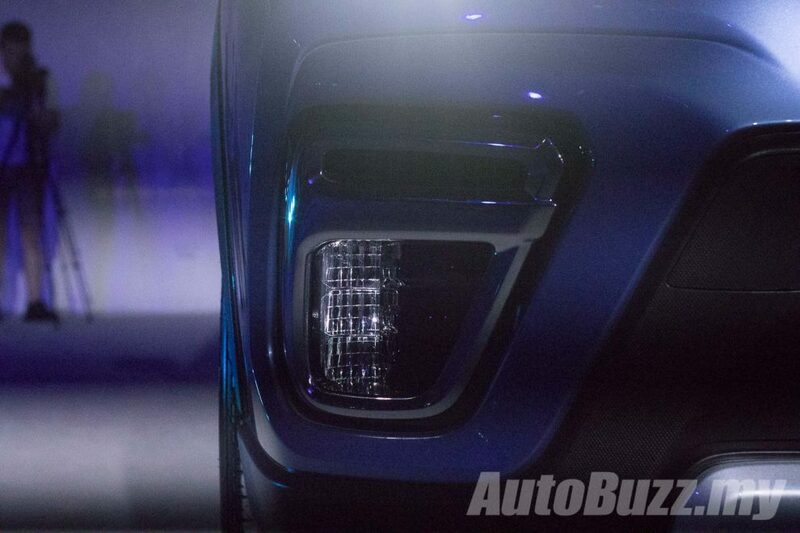 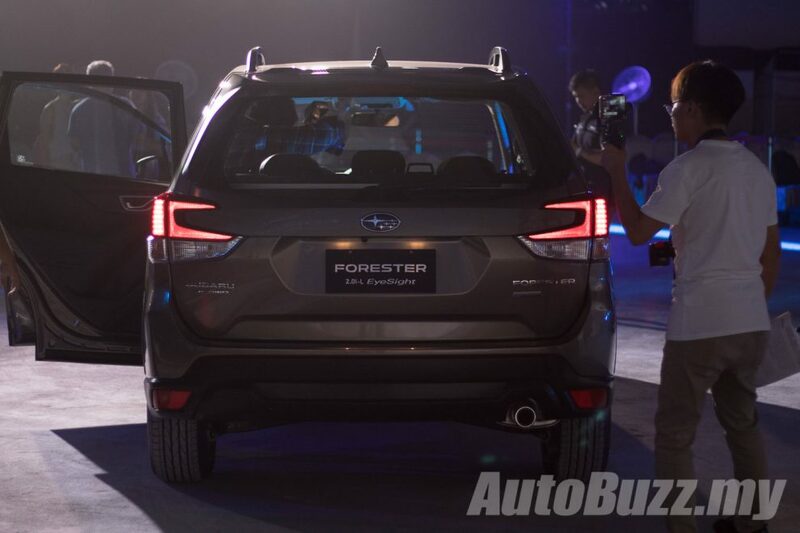 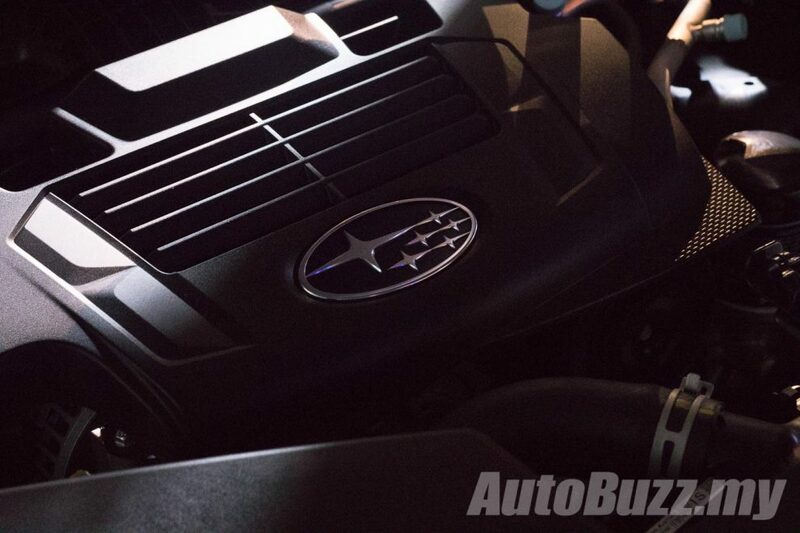 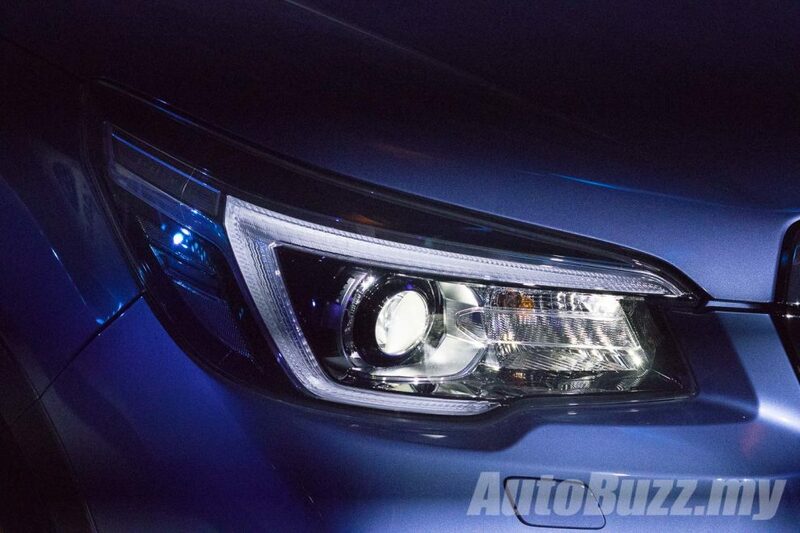 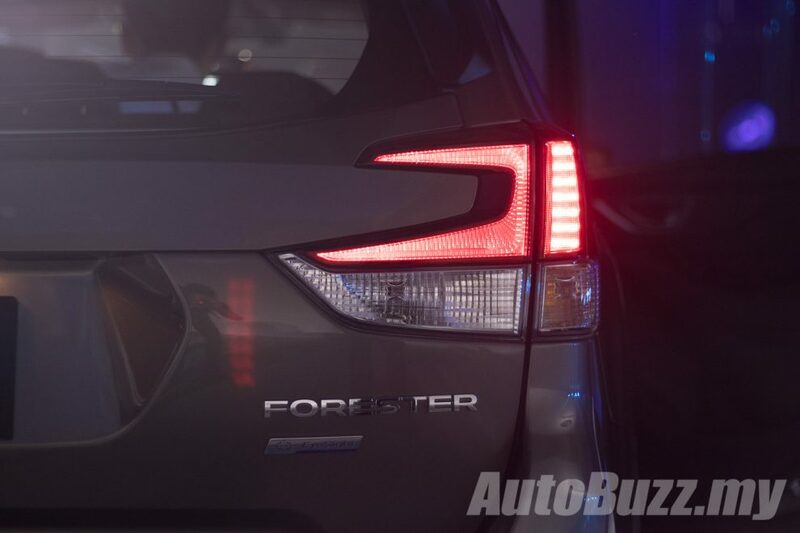 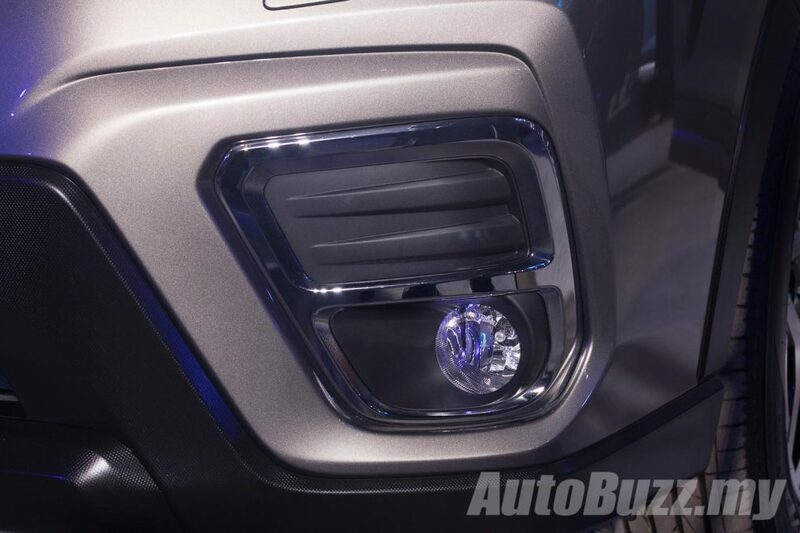 It’s got redesigned headlamps, a new bumper design with more pronounced fog lamp housings. 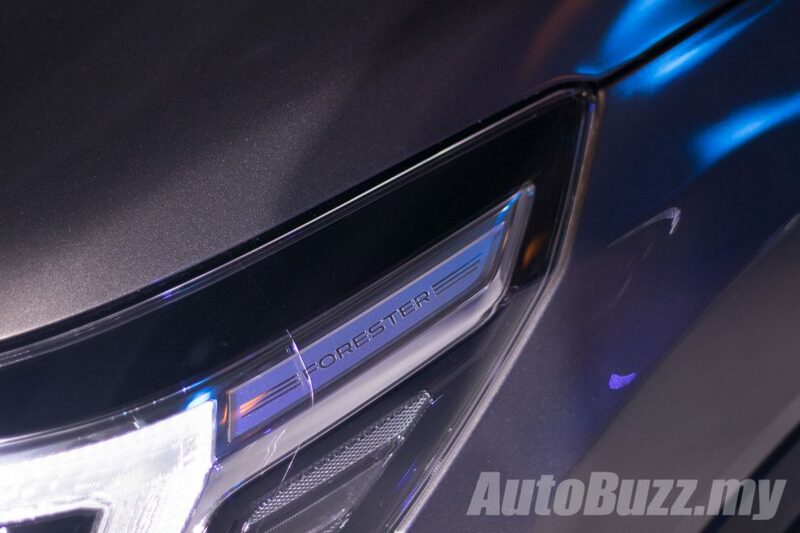 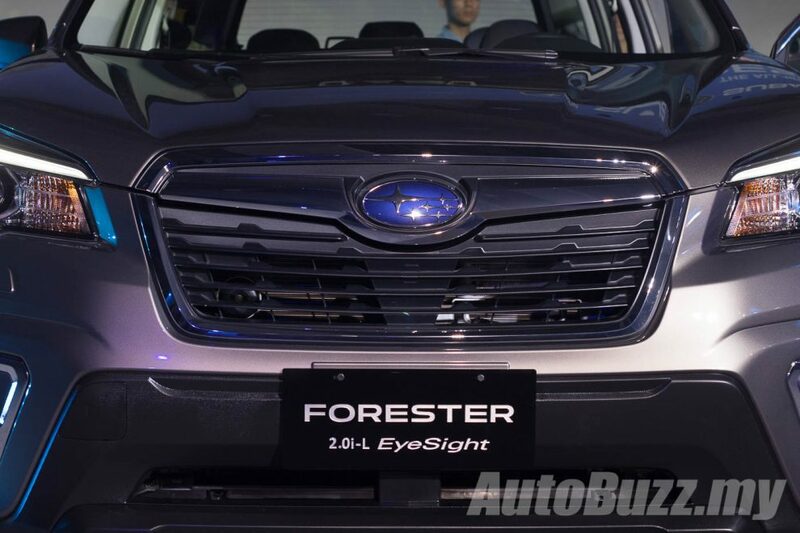 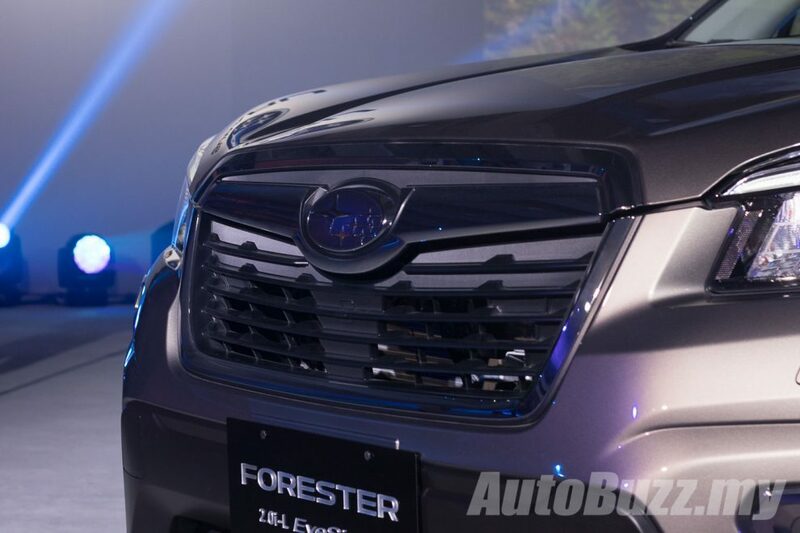 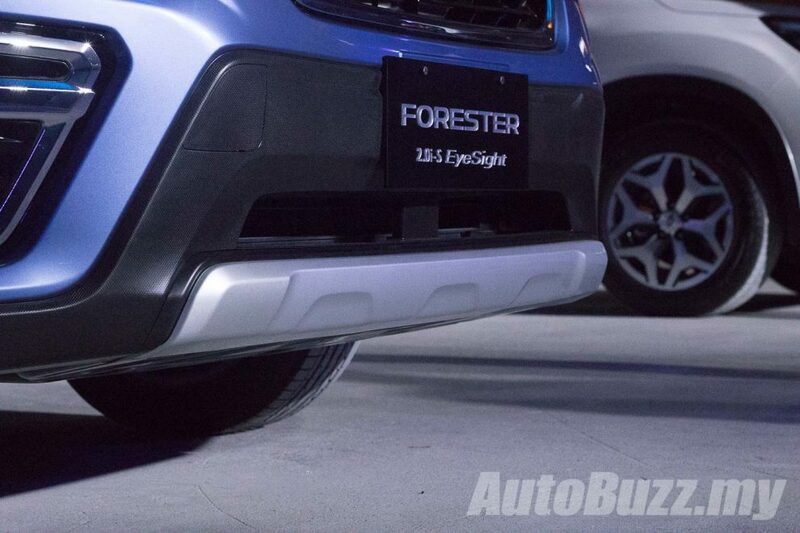 The new Forester’s front end also features an Active Grille Shutter, for better aerodynamics. 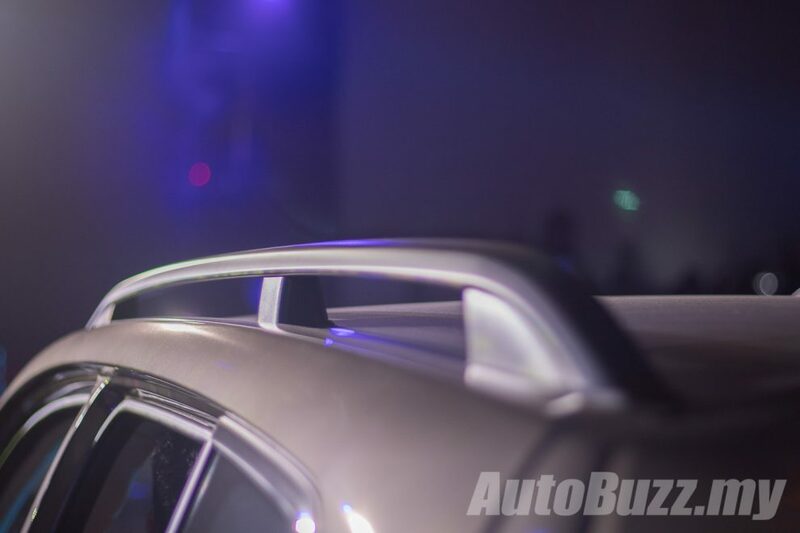 A power-sliding glass sunroof is exclusive only to the 2.0 i-S EyeSight model. 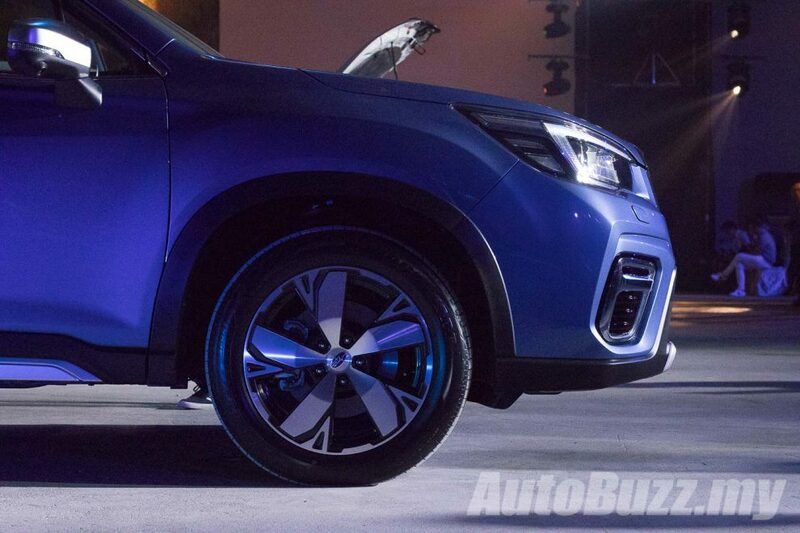 Filling up the wheel arches are either 17- or 18-inch wheels, wrapped in 225 width tyres. 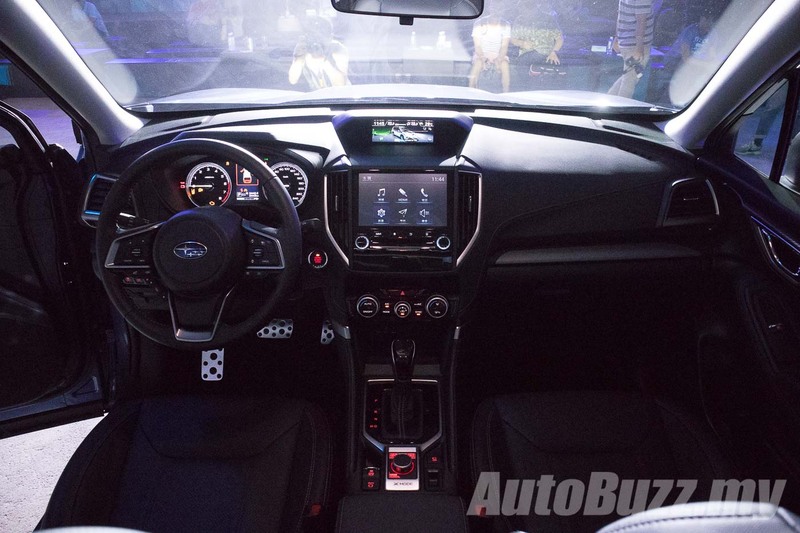 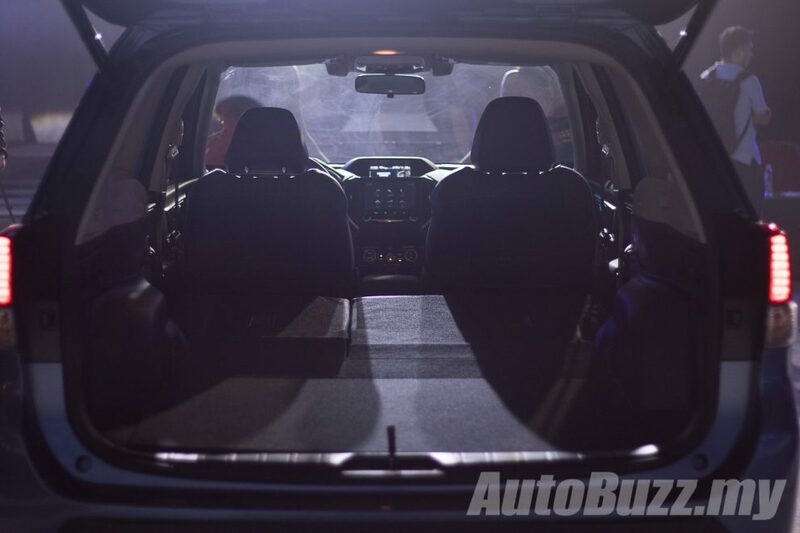 Inside the newly-designed interior with an emphasis on improved leg room and a larger boot supplemented by a powered rear tailgate. 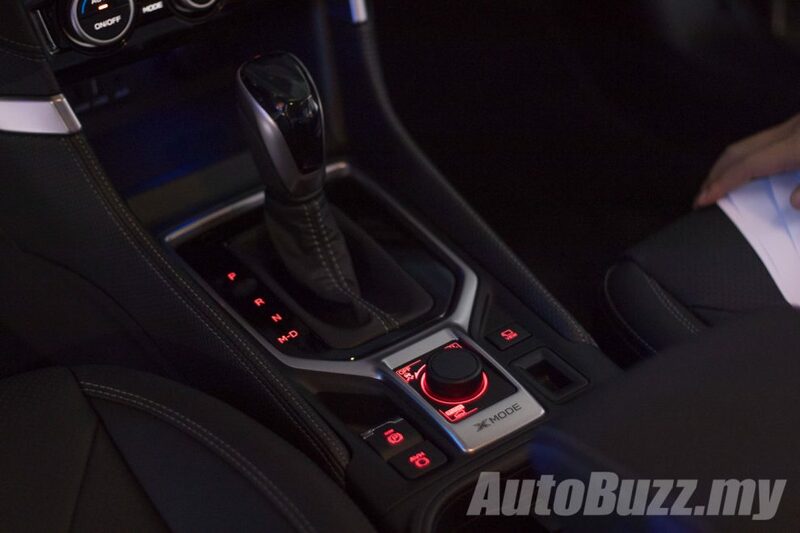 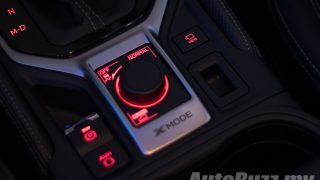 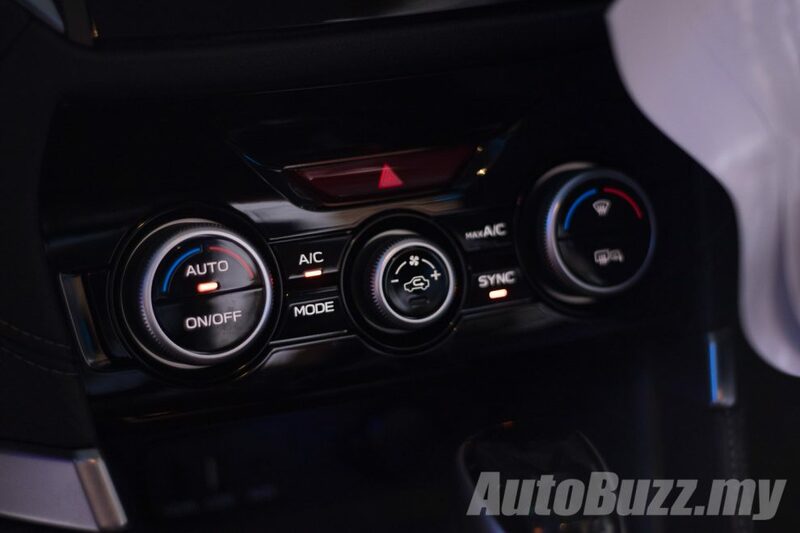 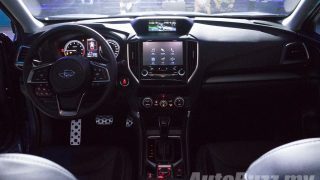 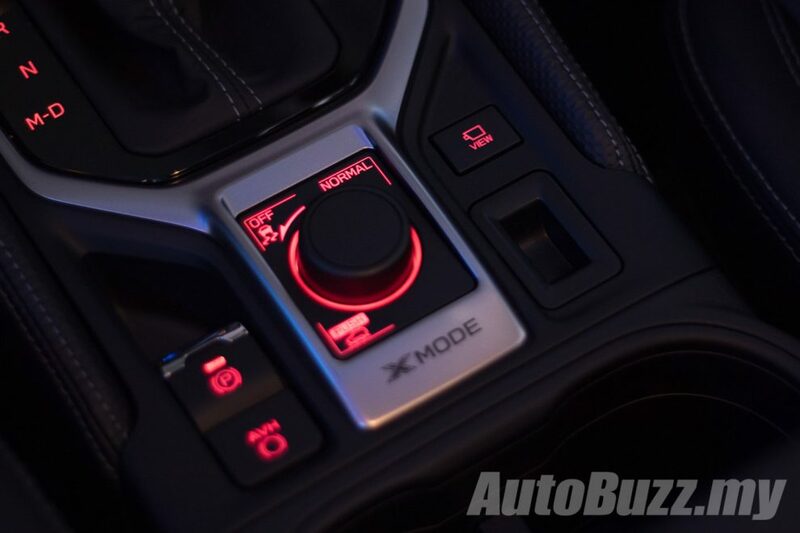 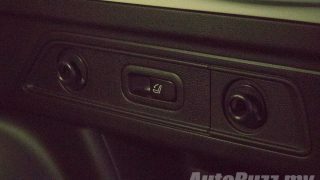 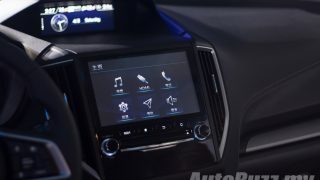 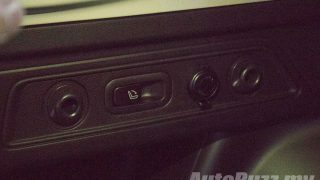 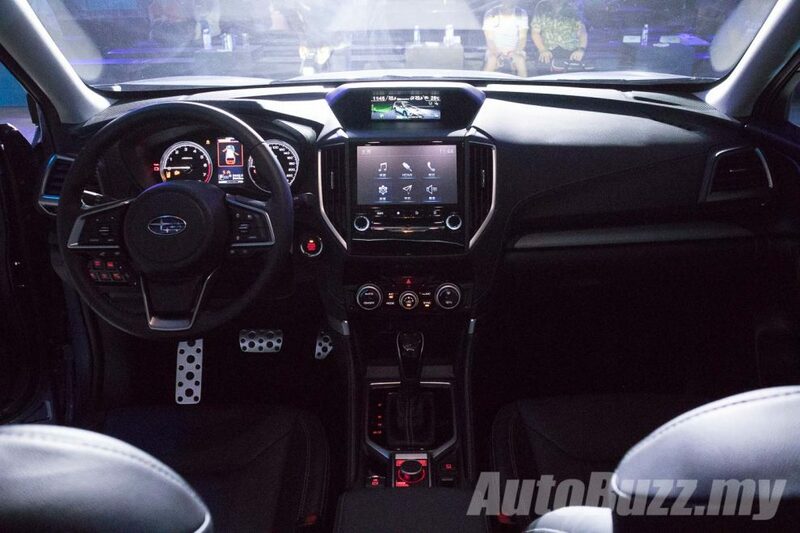 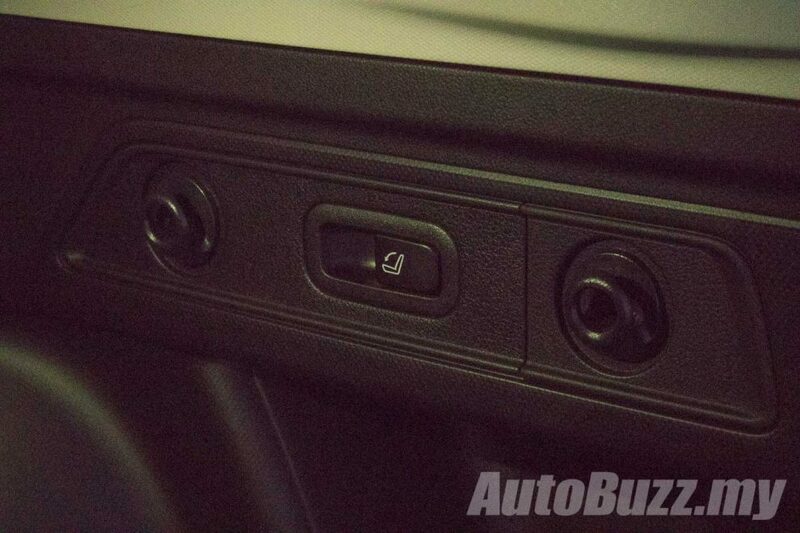 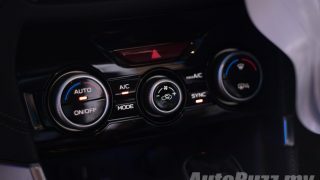 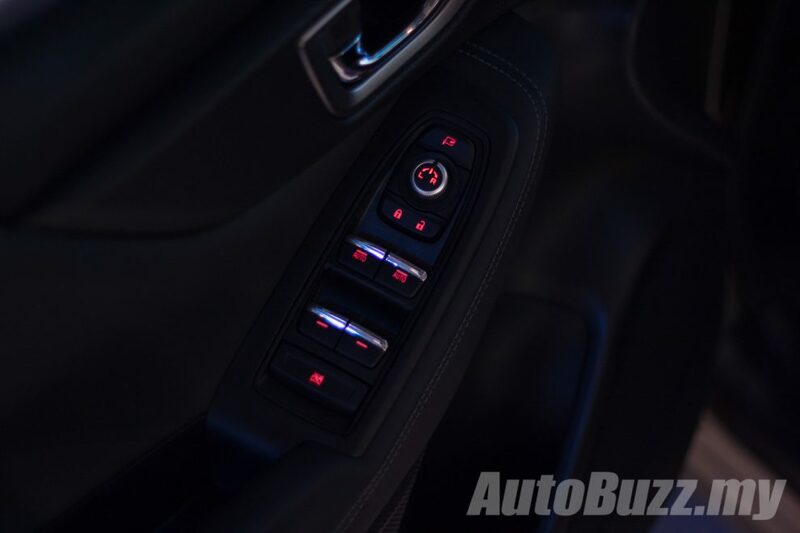 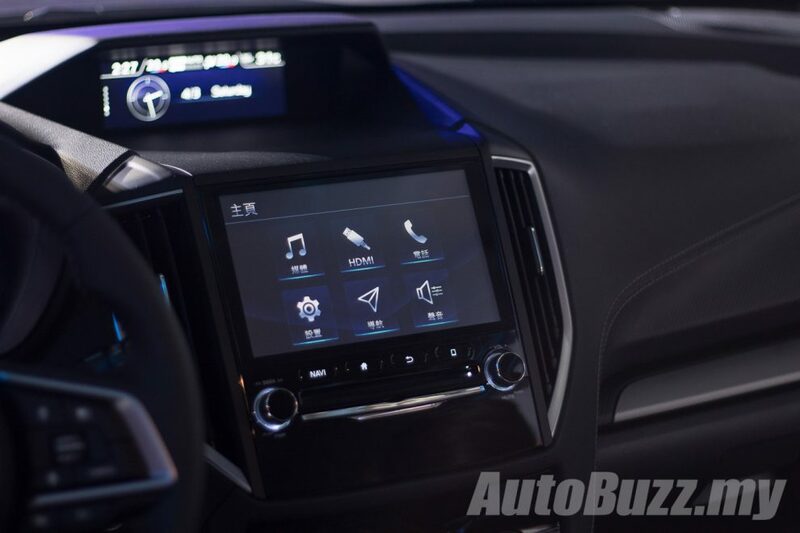 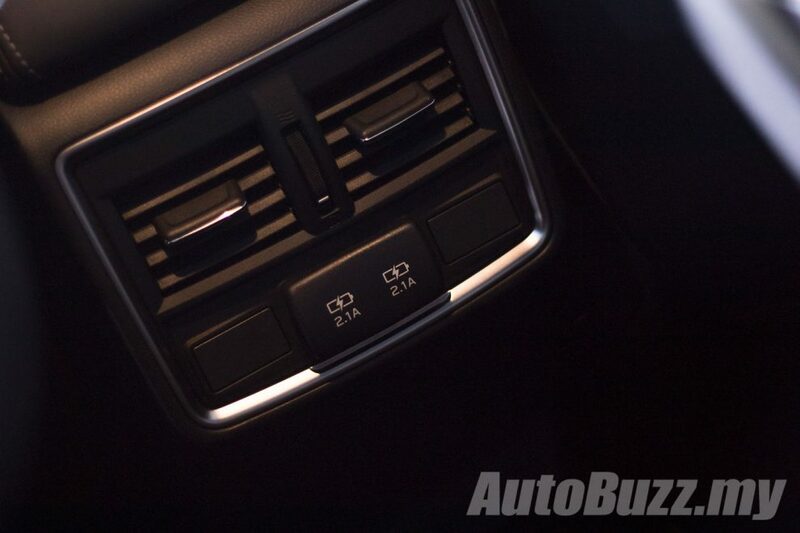 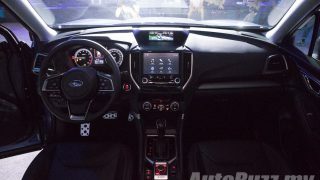 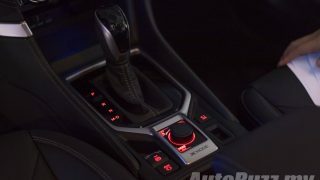 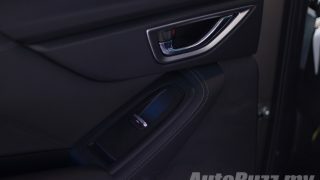 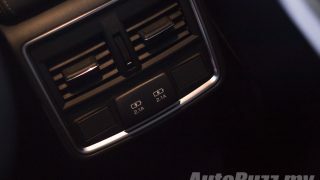 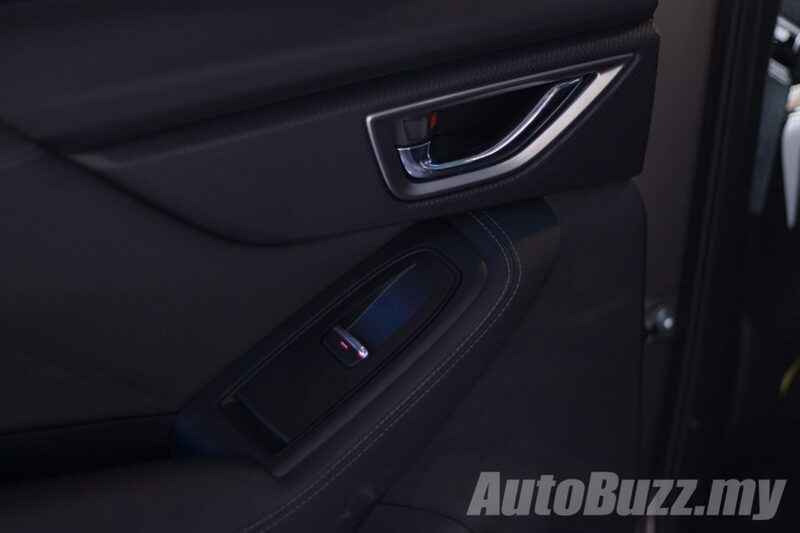 Other conveniences include power adjustable front seats with memory function for the driver, an Auto Vehicle Hold function, Electronic Parking Brake, Paddle Shifters, Rain Sensing Wipers, reclining rear seats, side view monitor and headlamps that swivel according to the steering’s movement. 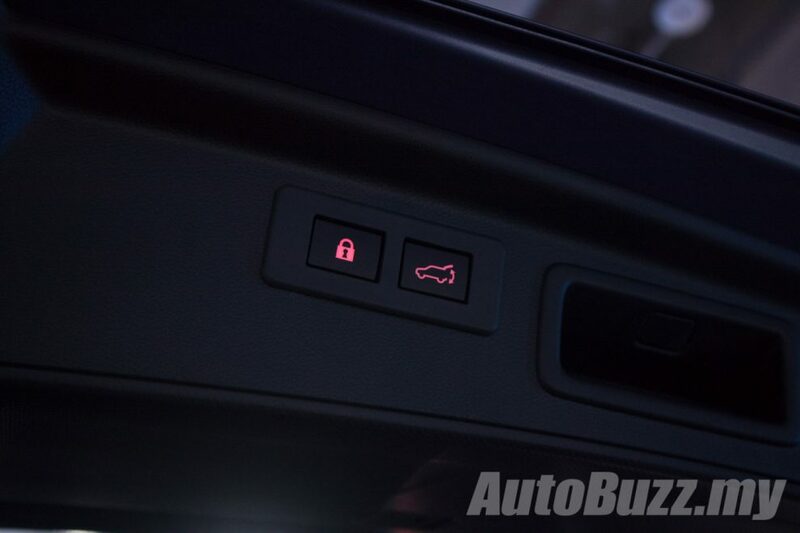 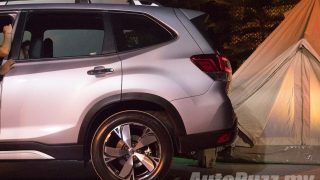 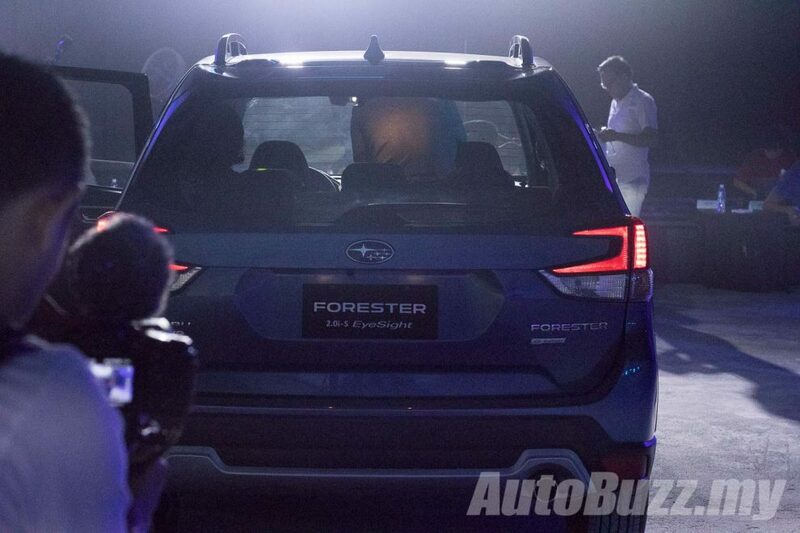 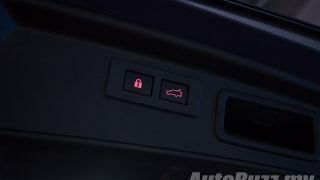 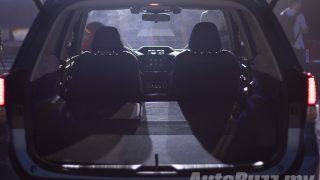 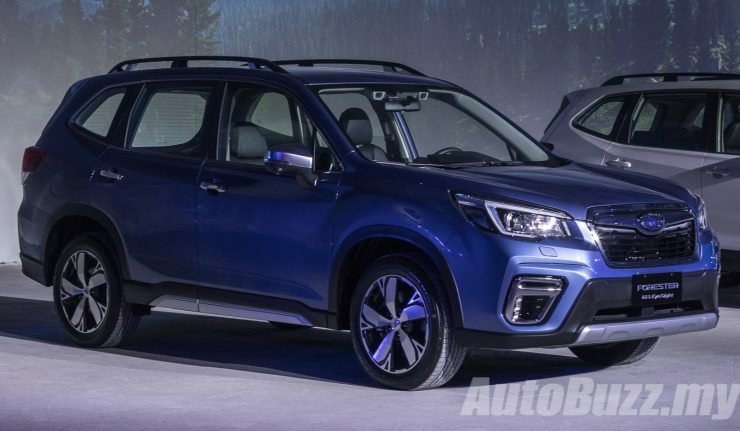 On the safety front, the Forester comes with seven airbags (front, side, curtain and knee), reinforced side door beams, Rear Cross Traffic Alert that’s supported by the Subaru Rear Vehicle Detection (SRVD). 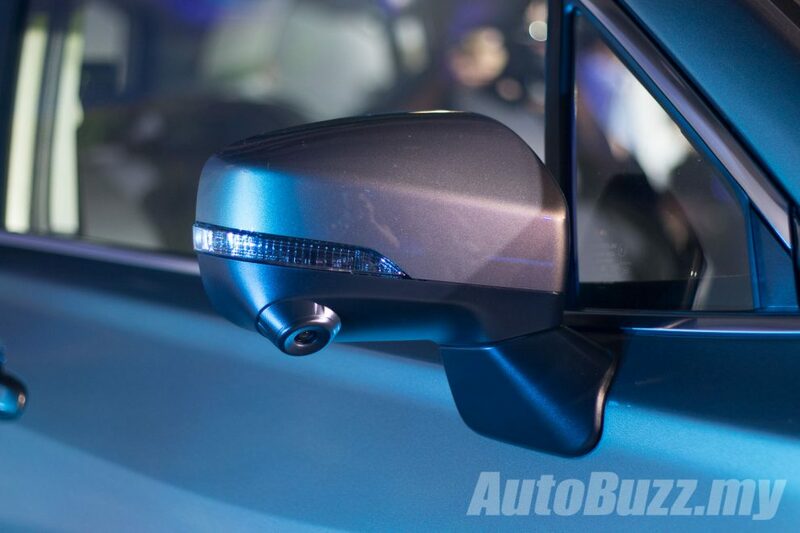 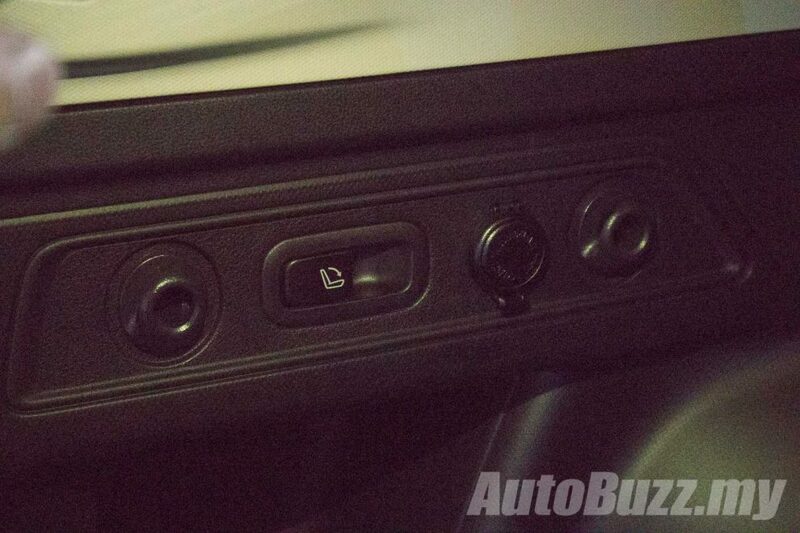 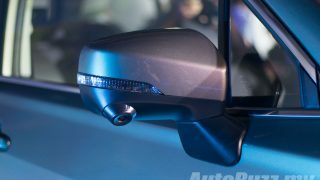 SRVD also supports the Blind Spot Detection functions and Lane Change Assist functions. 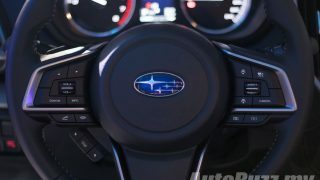 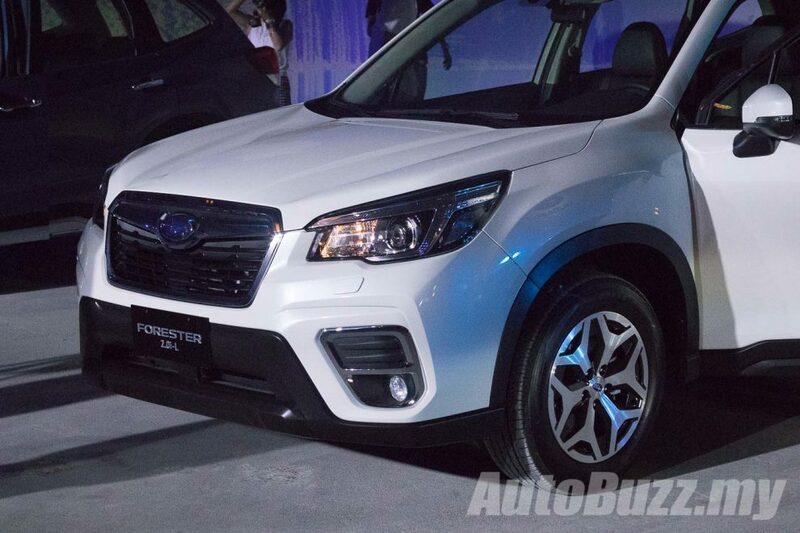 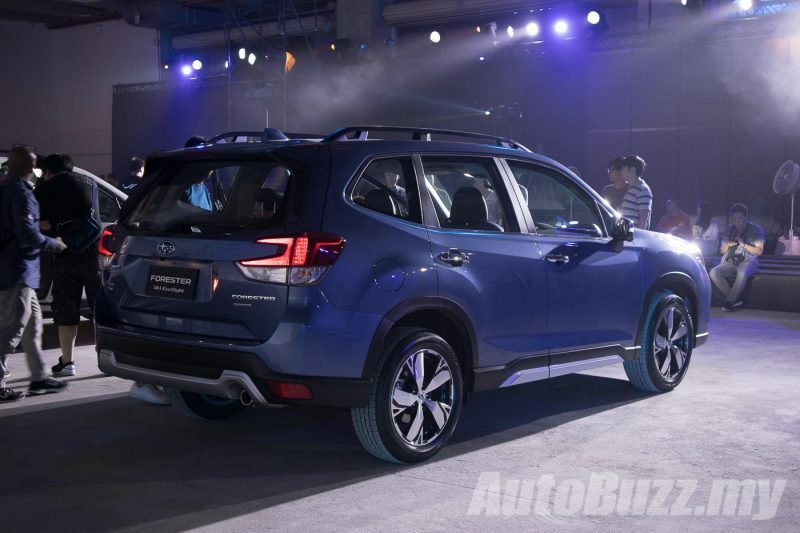 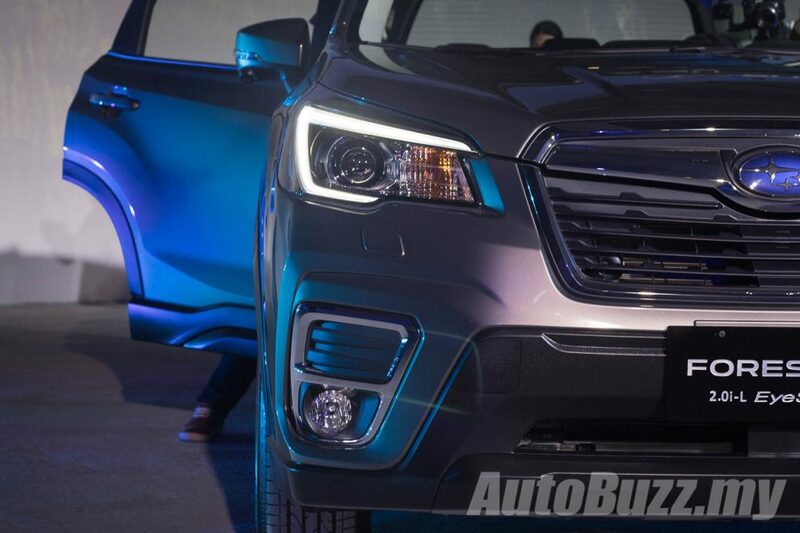 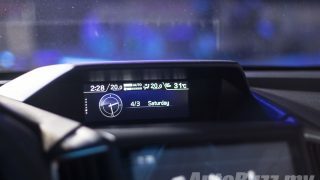 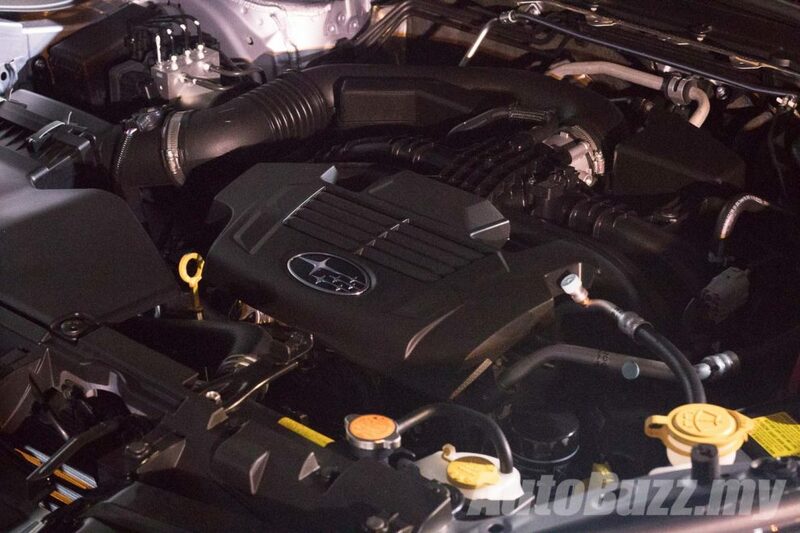 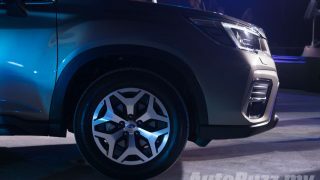 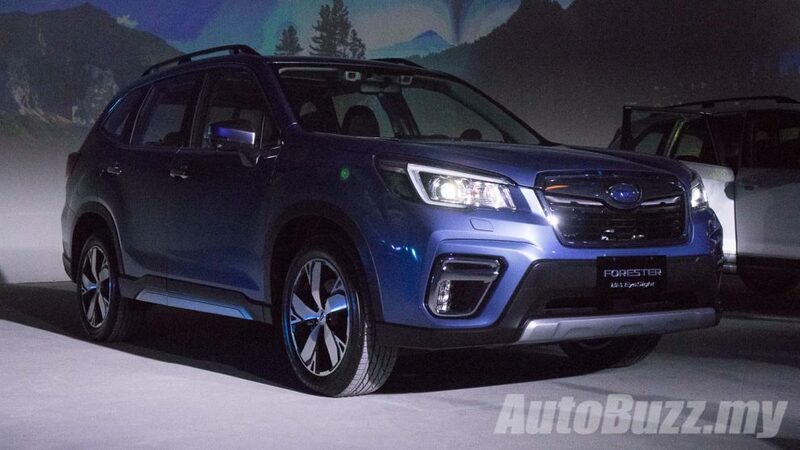 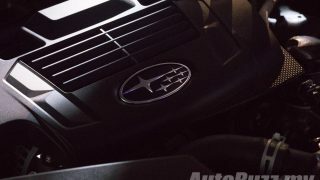 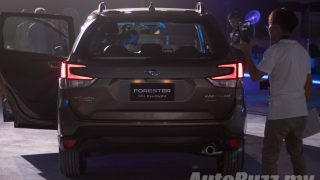 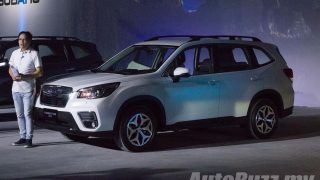 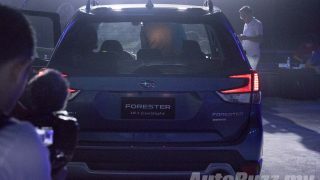 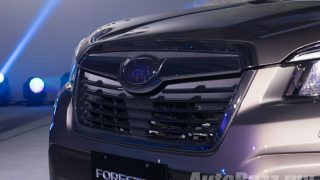 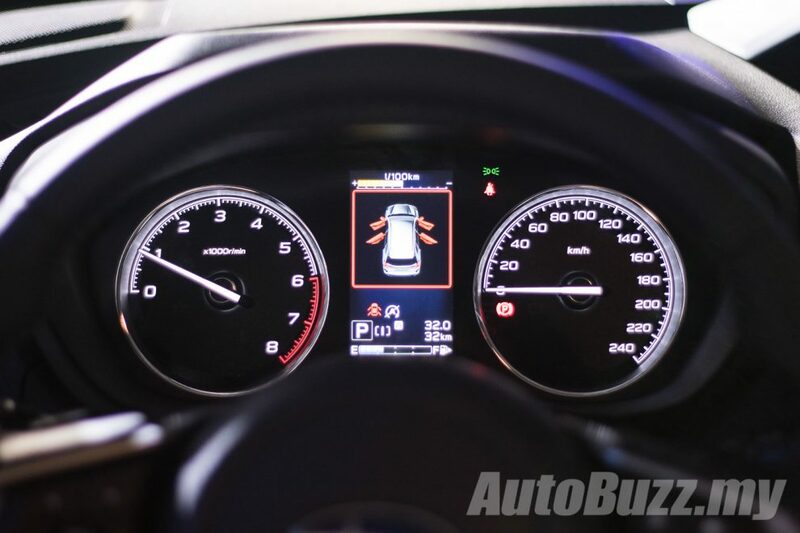 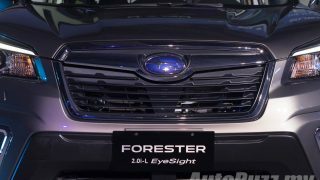 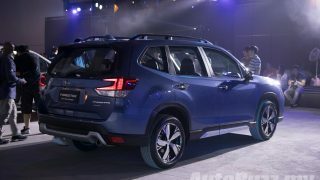 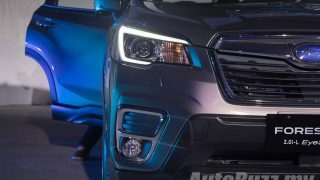 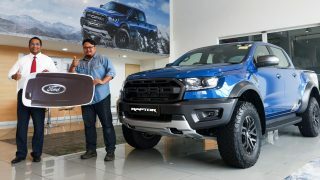 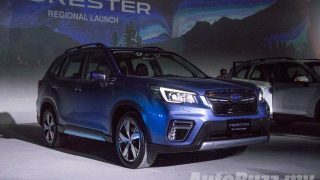 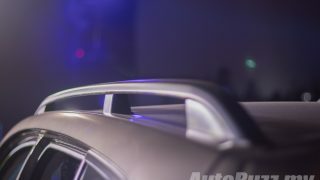 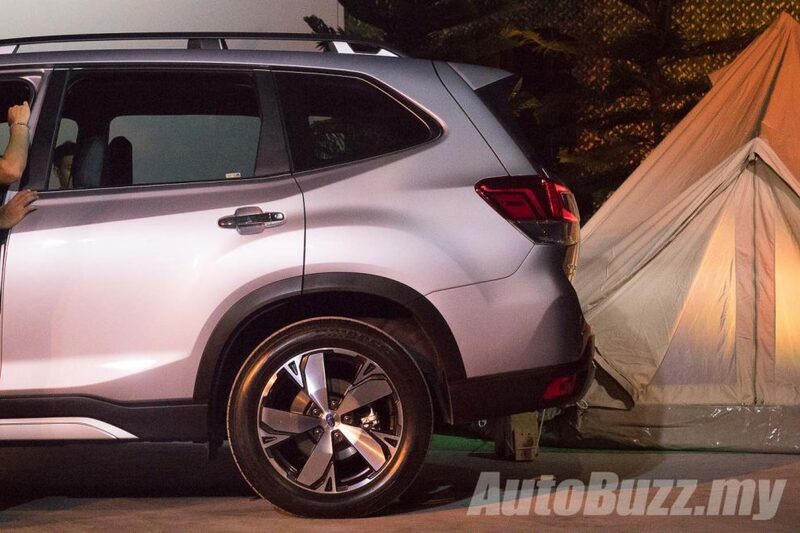 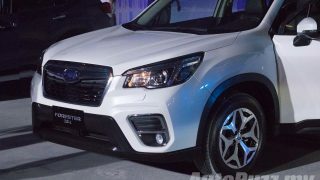 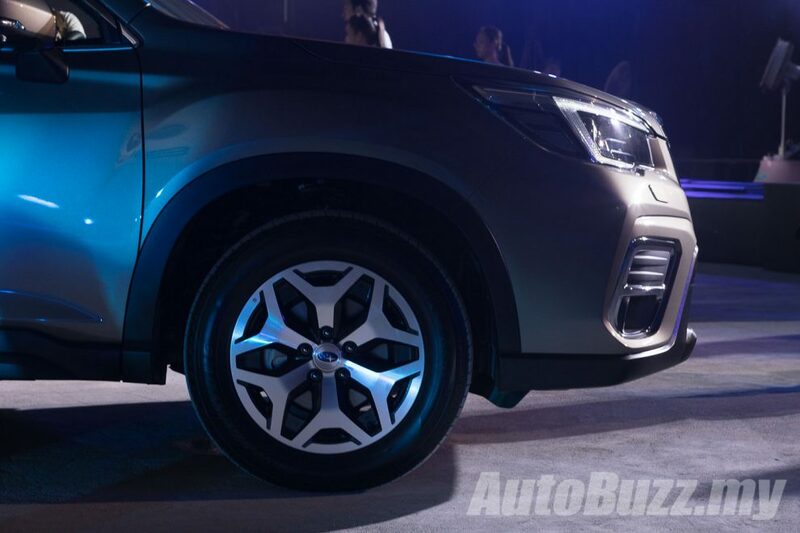 Specifications may vary when the all-new Subaru Forester finally arrives in Malaysia in CKD form the second quarter of 2019. 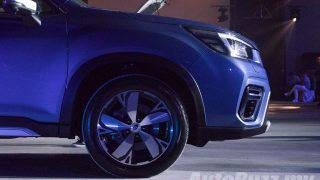 Meet the Geely’s SX11, should the Honda HR-V be worried?